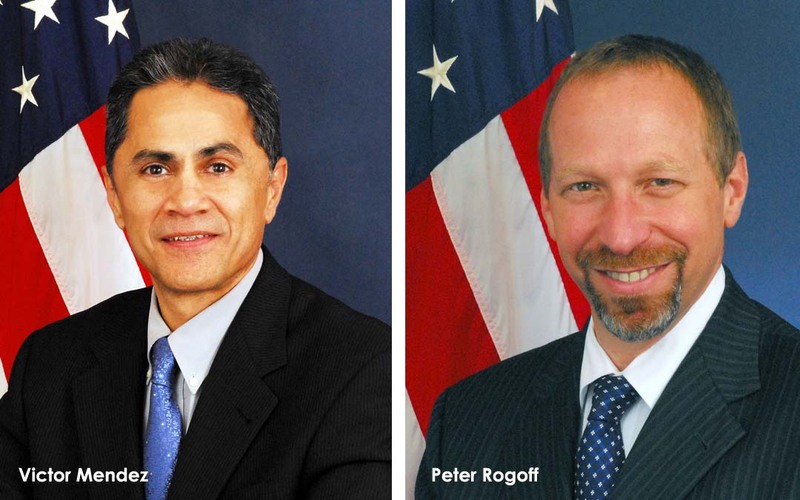 The Senate July 24 confirmed Victor Mendez to be deputy secretary of transportation and Peter Rogoff as under secretary of transportation for policy for the U.S. Department of Transportation (DOT), ending months in which both held their posts in an acting capacity. Mendez served as administrator of the Federal Highway Administration (FHWA) from 2009-2014. Rogoff moves to his new position after heading the Federal Transit Administration (FTA) from 2009-2014. After his confirmation, the White House announced that it will nominate Theresa McMillan to officially replace him as Federal Transit Administrator—a position she has held in an acting capacity for several months.